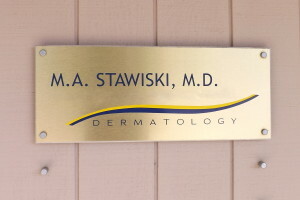 M.A. 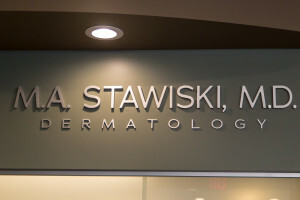 Stawiski, MD, Dermatology offers two locations for your convenience – Grand Rapids and Jenison. Please print the forms below, fill them out and bring them with you to your appointment – thank you. Please print and complete this form, then present at check-in.